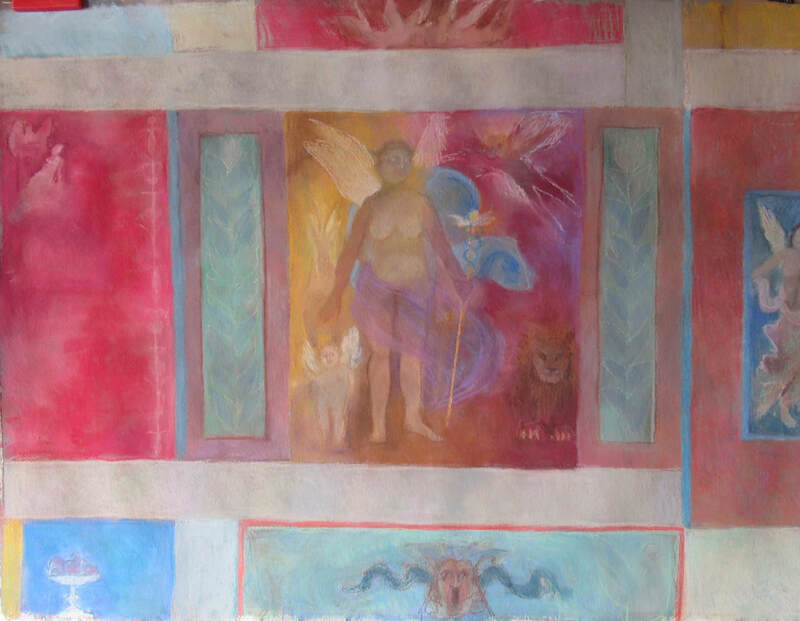 I became fascinated with old Roman frescoes when I was in Italy in the spring of 2018...this was the inspiration for a project I am doing now using old frescoes and their imagery. I hope to create a body of work for a show. They are not all completely finished but I want to see how I will frame them first.I am enjoying working larger than usual! 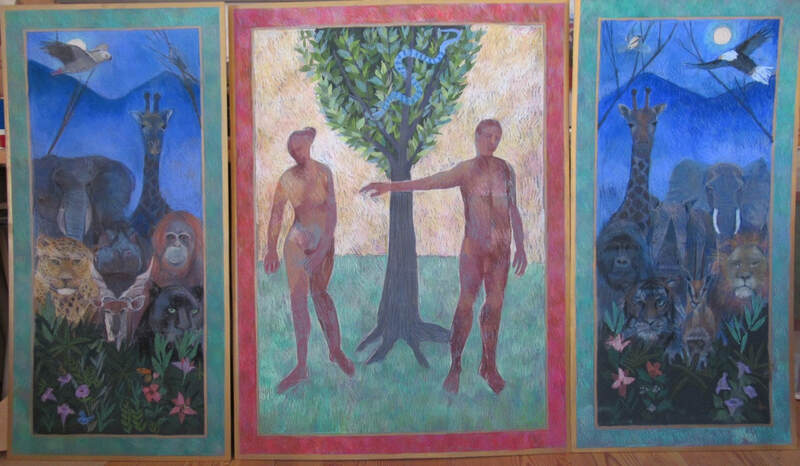 If you click on blog in the menu, you will find an article about the Adam and Eve triptych as well as The Worried Venus. Should you be interested and want to support this project please, check out my page on Patreon at this link https://www.patreon.com/ScottyMitchell, and perhaps you will chose to be a patron! There are several slide shows and videos talking about this project.